Rice terraces/Unkai.Amazing panoramic view!Matsudai Shibatouge Onsen[Unkai]. * Should you have any question please contact us from here. 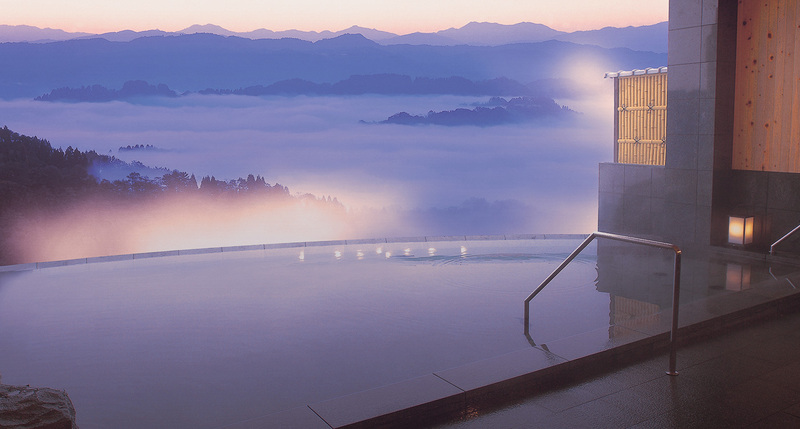 Unkai-no-Yu, our open-air bath boasting an amazing panoramic view. 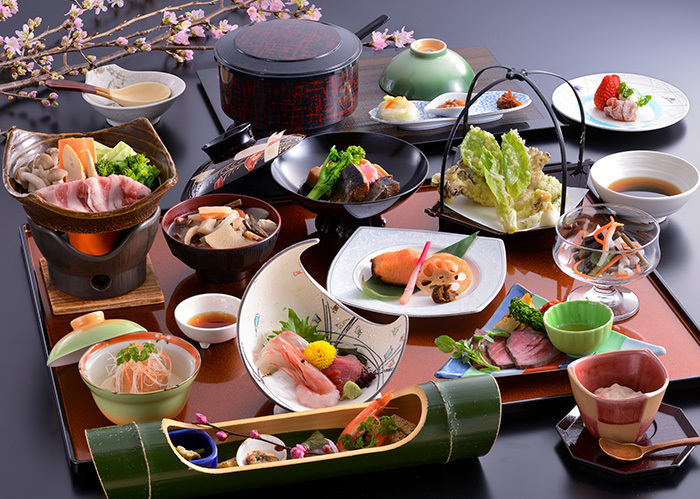 the beautiful unspoiled landscapes of Japan are joined by food made using fresh, seasonal Niigata ingredients to offer a truly relaxing experience. blessed by a wealth of high quality water gushing from the hot springs. ridges outlined along the horizon as far as the eye can see. using generous amounts of carefully-selected seasonal local specialities. 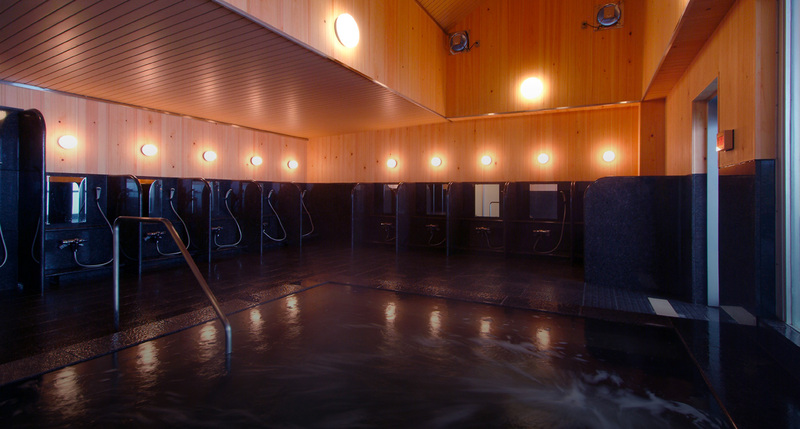 guests can enjoy the famous “unkai” or “sea of clouds” from their rooms. We welcome non-guests to use our baths as well. 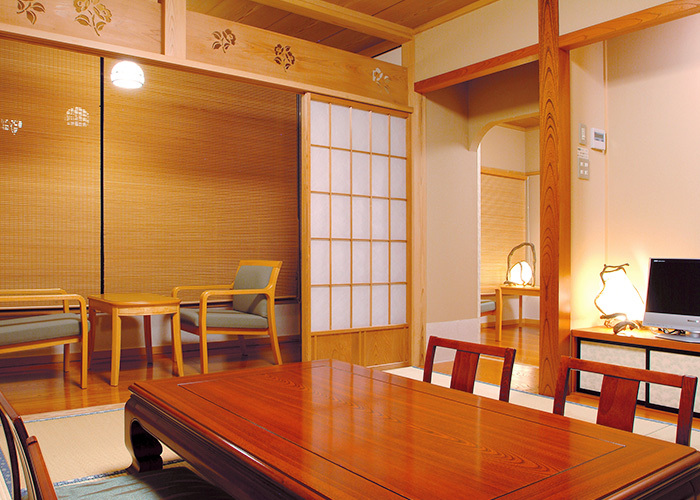 You can dine or rest in our “Miharashi” dining room. Feel free to visit on your way to or from skiing or sightseeing. 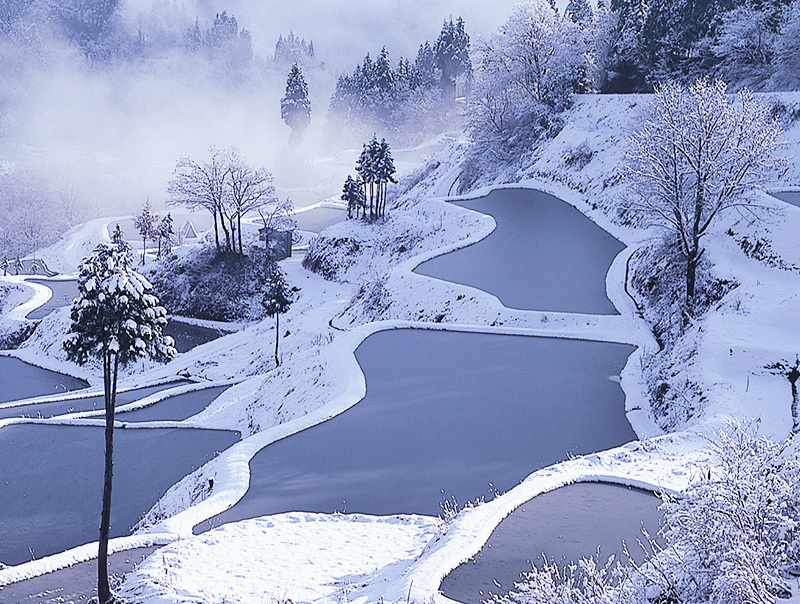 Take the Joetsu Shinkansen to Echigo-Yuzawa Station, change to the Hokuhoku Line, and get off at Matsudai Station. From the station, it’s 7 minutes by taxi. Exit the Kan-Etsu Expressway from the Muikamachi IC. Drive along National Route 253 for 50 minutes. Copyright©	Matsudai Shibatouge Onsen 2018 All rights reserved.